We found 34 Camp(s) that match your Search. Lacrosse Camps at Boys' Latin provide a fun-filled instructional experience for players of all ages. Instruction will be given by the Boys' Latin Lacrosse staff and former players with a daily guest speaker. We feel that these camps provide a wonderful and unique opportunity for the young man who wishes to learn, understand and improve his lacrosse skills. 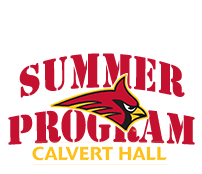 ﻿ The Summer Program at Calvert Hall offers Academic, Athletic and Enrichment Camps throughout the summer. Our classrooms are fully air conditioned, our Athletic Fields are state of the art, and our camp coordinators all bring the excellence of Calvert Hall tradition. If it's in the classroom, on the fields, or on the court, the Summer Program at Calvert Hall offers something for everyone. Revolution Field Hockey Camps offer sport specific training to girls & boys ages 8-18; all skill levels are welcome! We run camps at these prestigious locations: St. Timothy’s School, Garrison Forest School, Queen's Anne County, Severna Park and Calvert County. Since 2002, we have been coaching athletes across the country, helping them excel at the sport they love. To date, Revolution Field Hockey Camps have seen over 10,000 campers come and go! Join us this summer. As we look forward to the summer of 2019, the goal of the All Maryland Soccer Camps has always been to create a fun learning environment regardless of the level of the player. 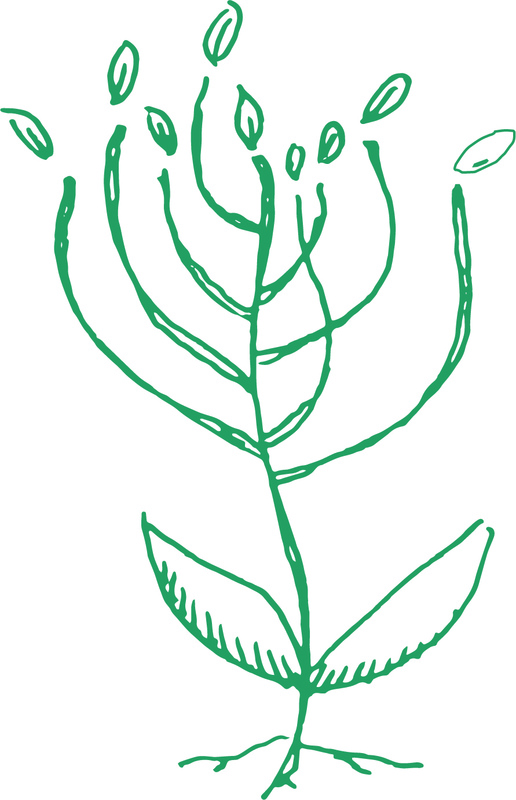 The staff will place you in a surrounding, based on your abilities, that will allow you to EXCEL. After a week at my camp, you will have improved your technical and tactical game, but more importantly, come away with a greater PASSION for the game. This will all occur in a fun and enjoyable atmosphere. Do you love sports? Would you enjoy a career as a TV sports journalist? Have you dreamed about being a TV sports anchor or calling a last second, game winning shot on radio or television? This is your chance to learn how to become a sports broadcaster at the nation’s premier Sports Broadcasting Camp for boys and girls ages 10-18. Game Breaker Lacrosse offers training to boys ages 8-17. All skill levels welcome! This prestigious camp takes place at St. Timothy’s School and Garrison Forest School. If you’re looking to improve your individual skills, have fun and meet new friends, then the best thing you can do is attend one of our GameBreaker Lacrosse Camps. Over 65,000 campers have attended our lacrosse camps since our inception! Join us this summer. adidas Tennis Camps offers training to athletes ages 8-18. All skill levels welcome! 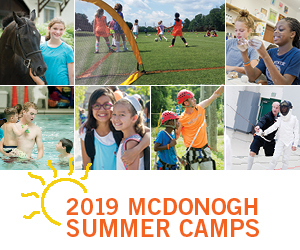 We host our prestigious camps at the following locations: St. Timothy’s School, St. Stephens & St. Agnes Upper School, Randolph Macon College and The Madeira School. Athletes will be able to receive tennis lessons designed just for them, ensuring they leave our tennis camp a better player than when they arrived. They will have fun, make memories, and come home with more confidence in their tennis abilities! Revolution Softball Camps provides training for girls ages 8-18. All skill levels welcome! This prestigious camp is hosted at St. Timothy’s School and Randolph Macon College. With our passionate staff and creative daily schedule, you can expect an experience where you will become a better player, meet new friends and become a better person. We are dedicated to fostering an environment that is both safe and fun. Join us this summer. 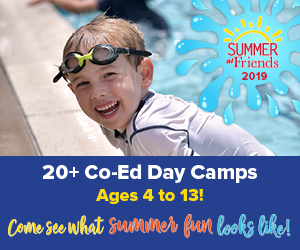 Looking for a fun, enjoyable camp for your child in this summer? Brick Bodies has something fun to accommodate every child. Basketball camp and Multi-sport camp available. Get ready for a baseball camp that's impossible to forget. Here, players live and breathe the game while our coaches provide an innovative instructional experience. Plus, every ballplayer gets decked out in the latest Under Armour gear. The Mast Tennis Academy offers summer camps to boys and girls ages 4-16. All skill levels are welcome! 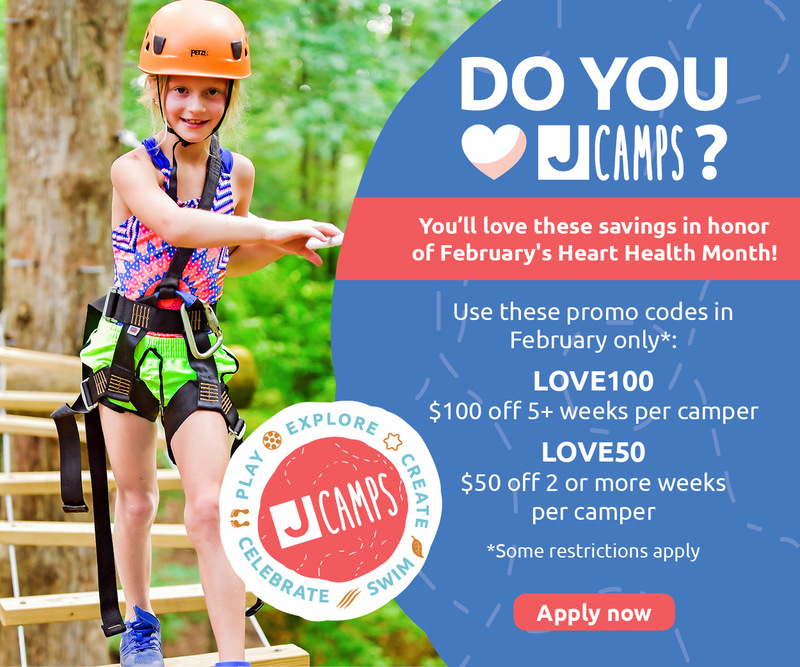 We offer camps at six great locations. The locations include Notre Dame of Maryland University, Garrison Forest School, St. James Academy, Hayfields Country Club, John Carroll School and UMBC. Our goal is to bring out each child's full potential! Five 1-week sessions; sports & games, themed stories & crafts, fun, learning, and play. June-August. Tennis instruction from Baltimore professionals. Extended care available. 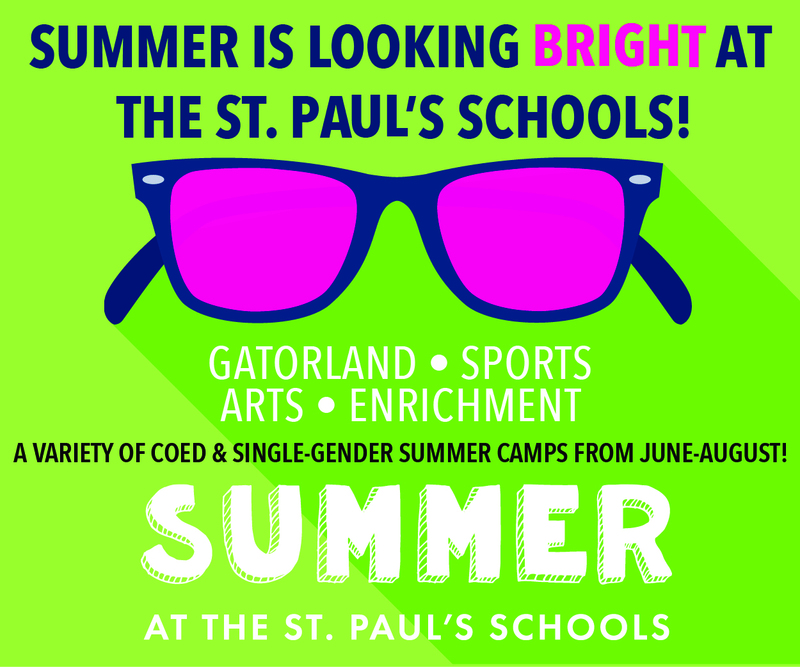 Swimming, carnival day, color wars, & more! Have your child (ages 6-13) come and enjoy a week on the farm and experience a week they surely will not forget. Our goal is to provide a fun and safe environment for children to learn about all aspects of being an equestrian and to experience a fun filled week on the farm.